My nephew sat down at the table with our kids and waited for the food. They all chatted and laughed together, showing proper adoration to their cousin who also happened to be the coolest (and oldest) kid they know. I set food in front of each shining face and we all prepared to eat. “Our hands we fold, our heads we bow, so we can pray to God just now!” Then the child in charge of helping with dinner said the prayers, thanking God for the food, the fun day, and the privilege of spending time with their cousin. The kids were happily munching on their quesadillas with ketchup (don’t ask) when my nephew jumped right in on the subject that was obviously weighing on his mind after the prayer. Kids certainly do cut to the chase, don’t they? And just like that the moment was gone and they were asking for more ketchup and pretending that their quesadillas were alligators trying to eat up the peas. Sanctification, atonement, justification, the Trinity, the attributes of God… these are things that adults struggle to understand, so should we really expect kids to learn them as well? Which begs the question, why bother teaching it at all? The truth is, kids are capable of learning much more than we often give them credit for. While they may not fully grasp the intricacies of full Christian theology, they can begin the journey of understanding in this area. Besides, can anyone, even pastors and theologians dedicated to the pursuit of such knowledge, really claim full understanding? Of course not. However, a lifelong pursuit of truth and biblical literacy can start in the hearts of even the youngest children. You will be surprised at what they really can comprehend. 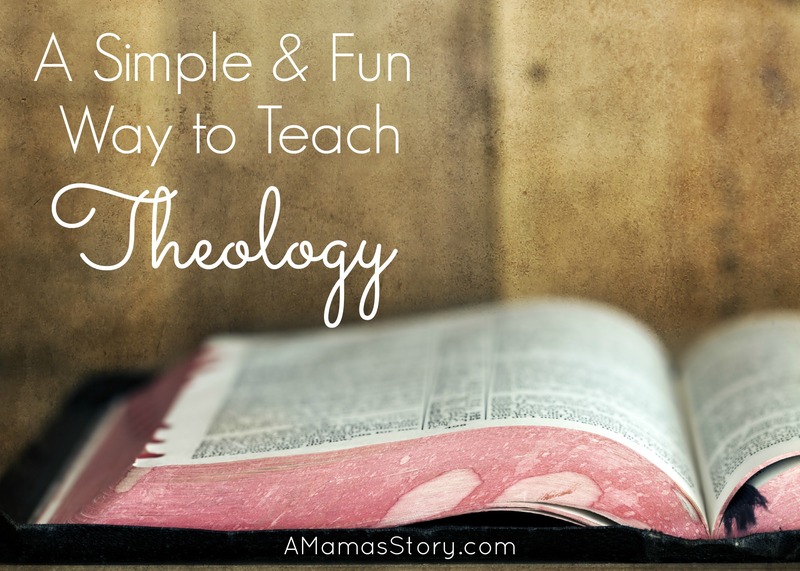 One way of teaching kids theology is through memorizing questions and answers of faith. This is called catechism, and is a method that is used by many denominations. You ask a question and the children answer, often also reciting a scripture that backs it up. There are several catechisms and related resources available. You can choose one that fits your preferences and theological beliefs. Actually, we already do this sort of thing all the time, don’t we? We read the same simple Bible stories over and over to our children until they can recite them cold. We help them hide the word of God in their hearts through rote memorization. Memorization is a valuable tool in teaching theology to children of any age, especially the youngest ones. The information they learn forms key pieces of information that can be recalled from memory later on in life during important conversations, studies, or personal struggles. 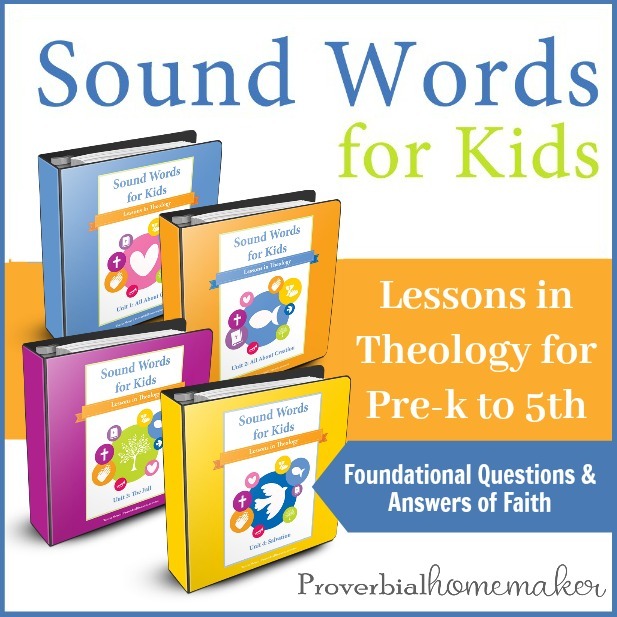 One great resource for families is Sound Words for Kids: Lessons in Theology. 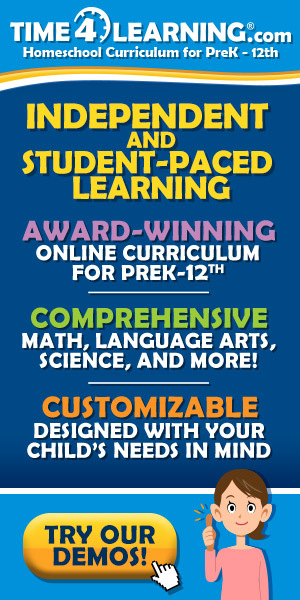 This curriculum is not dry or boring, but full of FUN activities, song suggestions, and more! 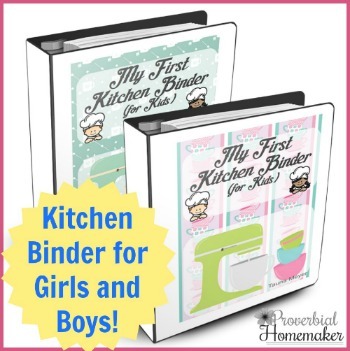 It can be used for family devotions or in a homeschool setting. 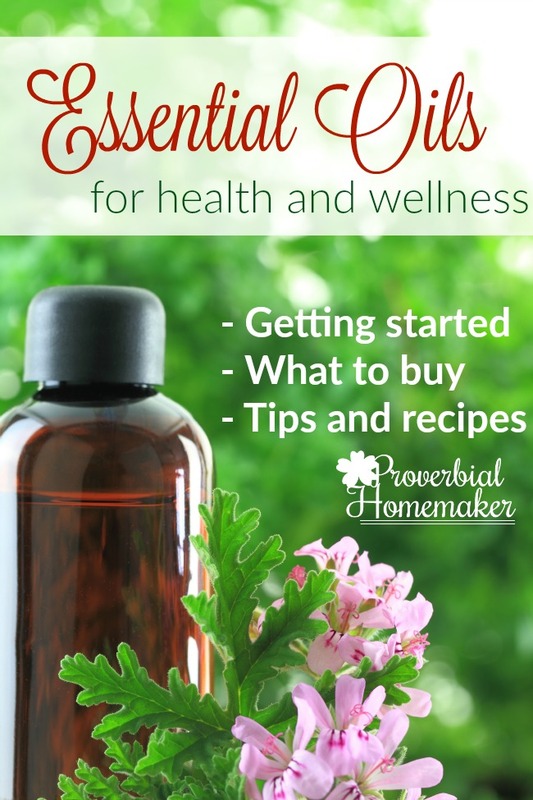 Go to the Proverbial Homemaker store to check out samples and find out more information.